This handbook is designed as a quick and ready reference for weed control practices and herbicides. It covers an array of weed control issues, but its real value is in providing professionals with current information about herbicides used in agriculture, forestry and other situations. 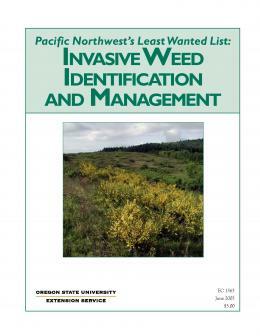 If you use herbicides as part of your weed management strategy, then you ought to be consulting this book to find important details on the effectiveness and selectivity, rates, and timing of individual herbicides. Like so many other things in life, timing is everything in weed control too. 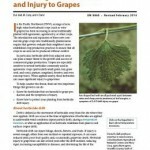 The pesticide safety section is essential reading. 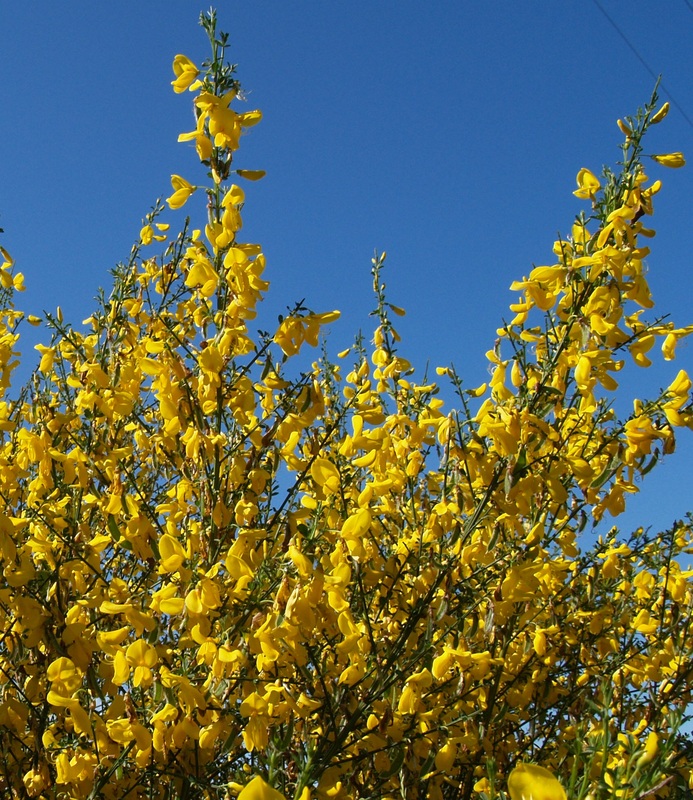 Hardly Shakespeare’s sonnets, the chemical properties section has important facts about individual herbicides, including both common name and trade name, mode of action and toxicity. The forestry section includes an excellent discussion of vegetation control with herbicides, covering woody and non-woody (herbaceous) plants separately. The section includes a table indicating effectiveness and selectivity of forestry-registered herbicides on different species of plants; recommendations for control of woody species, and recommendations for grass and herb control for planting and establishment. 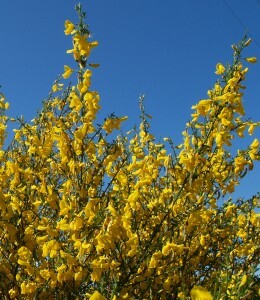 Herbicides will be listed by their common name (e.g. clopyralid or metsulfuron) so many readers will need to refer to Section C to find familiar trade names. The Handbook is available in print but since it is revised annually, it is recommended to go on-line to refer to or download relevant sections. Caution! 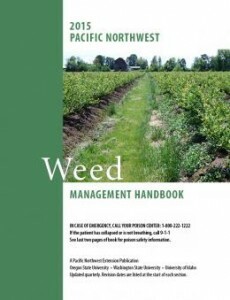 The handbook is not intended as a complete guide to herbicide use. Before using any chemical, read the container’s label. A chemical must be thoroughly tested before it can be recommended for a specific use. Following the label’s recommendation can prevent many problems from arising due to wrong use of a chemical. Any use of a pesticide contrary to instructions on the printed label is illegal and is not recommended. Herbicide application is a forest operation requiring notification of ODF. Backpack sprayers are relatively easy to use – and to misuse. This video (EM 9039) and printable pdf of PNW 320 describe basic sprayers, their components and how to use them appropriately. It also outlines how to calibrate the sprayer, calculate application rates, and mix pesticides. 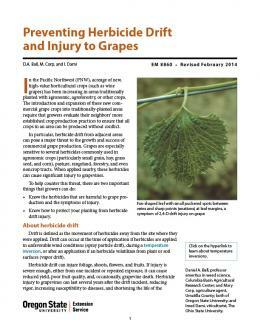 Anyone using herbicides near a vineyard needs to understand the damaging effects that common herbicides can have on grapevines and steps you need to take to reduce the risk of herbicide drift and injury. So good luck out there and please be smart and be careful in all your weed control efforts. Chemicals and power equipment each have dangers and justify judicious and cautious use, especially on rugged ground and sensitive areas.